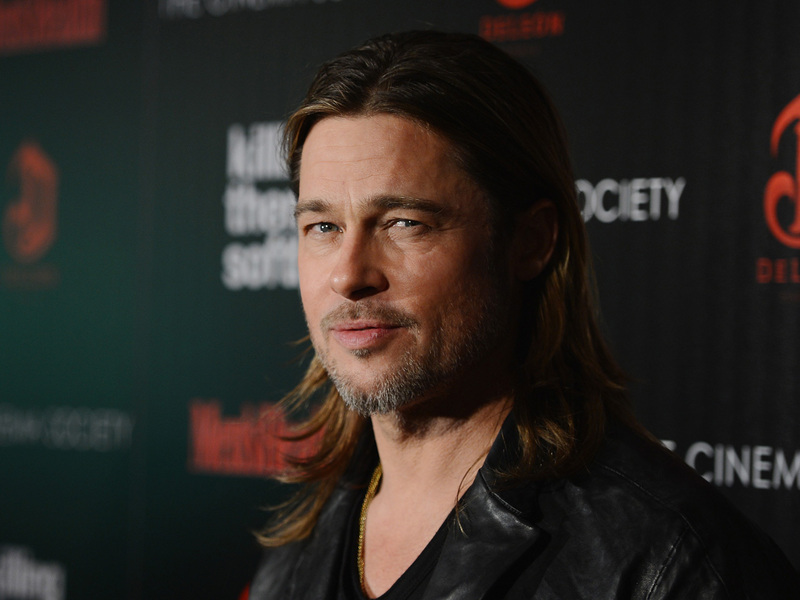 Brad Pitt tweets to China: "Yup, I'm coming"
BEIJING Brad Pitt is now on China's version of Twitter, and his mysterious first tweet has drawn thousands of comments. The actor's verified Sina Weibo account sent the message Monday: "It is the truth. Yup, I'm coming." That was forwarded more than 31,000 times and netted over 14,000 comments, many expressing surprise. He gathered more than 100,000 followers. The IMDb.com movie website says Pitt was banned from ever entering China because of his role in the 1997 "Seven Years in Tibet." The government was upset about the film's portrayal of harsh Chinese rule in Tibet. His later film, "Mr. & Mrs. Smith," with Angelina Jolie, was popular in China. Former NBA star Stephon Marbury, who now plays for China's professional basketball league, is prolific on Weibo and has over 779,000 followers.